This is the perfect family boat to enjoy and relax, consisting 3 large cabins including master with en-suite plus full sized double and twin cabins that share a further bathroom. She comes with entertainment system and TV, Blue ray DVD. Air-condition in all cabins and saloon. 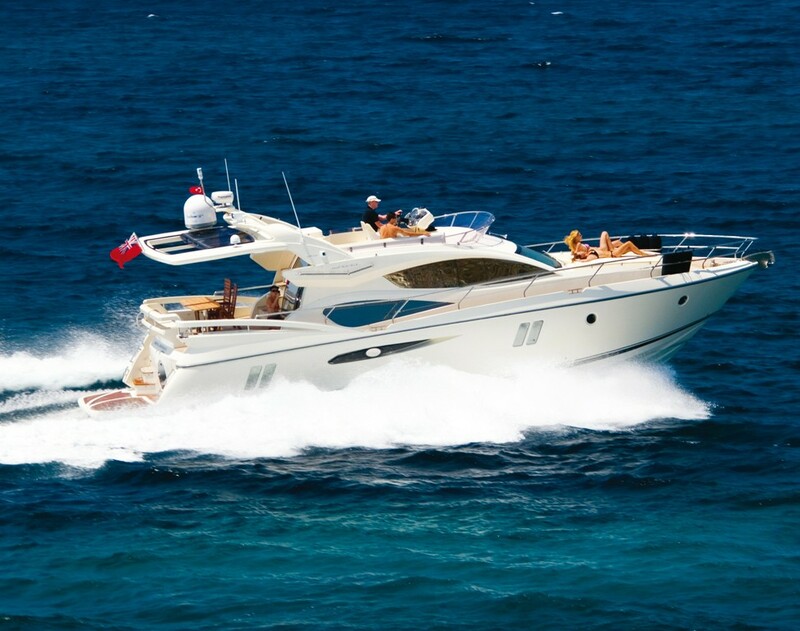 The boat provides large social spaces with open plan, galley with a BBQ on the fly bridge.